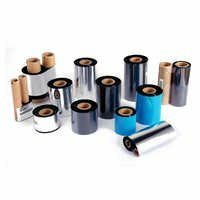 Thermal Transfer Barcode Ribbons are available to be used in the thermal transfer printers to transfer the images to the thermal transfer labels with heat applied coming from the head of the print. This high versatility product is designed using optimum quality raw materials to ensure to provide the best results with maximum efficacy. This ensures excellent printing quality of every kind of barcodes and text. From very small to large texts as well as characters, and logos, this ribbon allows you to print anything with matchless precision. 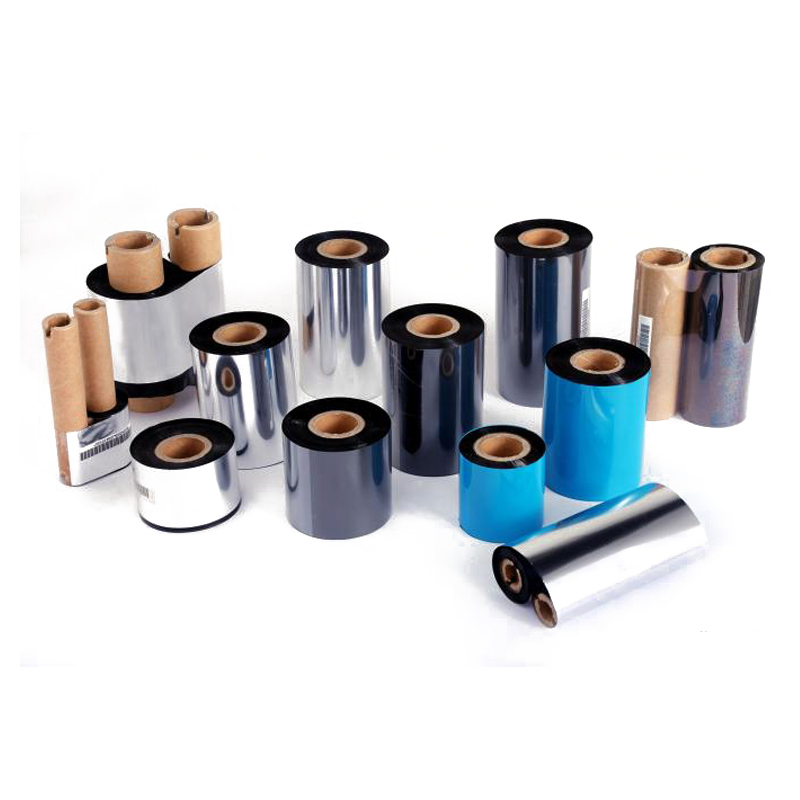 The structure of the ribbon allows the printing on different kinds of label stock from synthetics, uncoated papers, coated papers, etc. In addition to this, the printed image of the products offers an excellent level of smudge resistance. With exceptionally sensitive as well as densely black print, this ensures maximum efficacy. Moreover, the excellent resistant property to blur and scratches make it ideal for work at high temperatures.